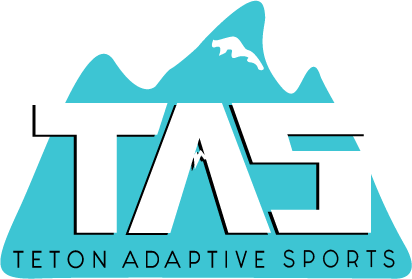 Skiing for adaptive athletes through the public schools with instructors and TAS volunteers. Yes, please! 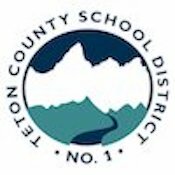 The Teton Kids program bring skiing to adaptive athletes through the public schools. 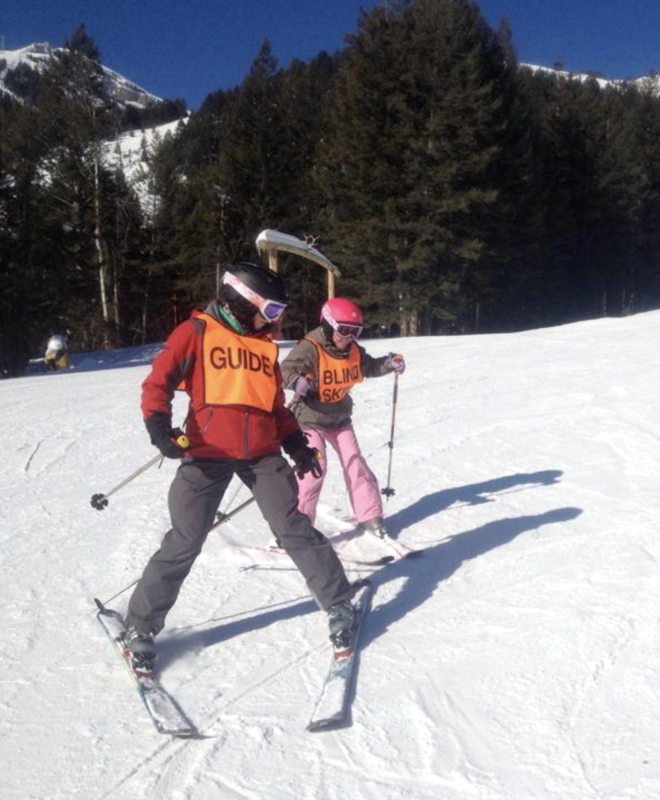 Students participate in weekly ski outings throughout the winter with instructors and TAS volunteers.